Help Blott Save the Inklings! Reveal Word Stones! 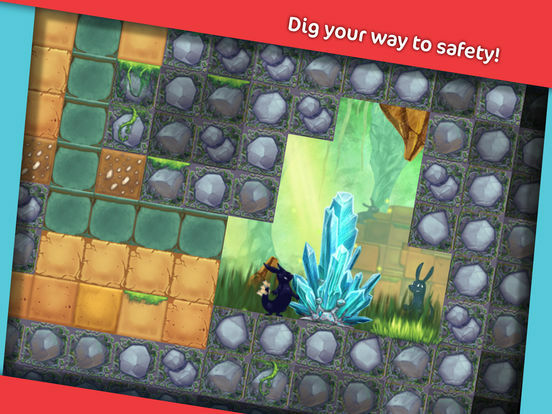 Dig your way to safety! 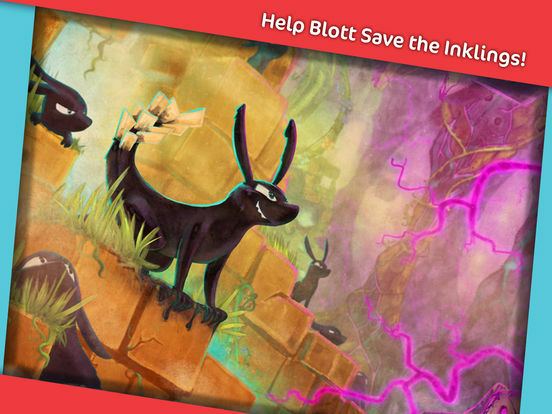 Help Blott in a daring quest to save the Inklings’ kingdom, in this action-based puzzle game. Delve deep into the caves of an underground domain in search of crystals. 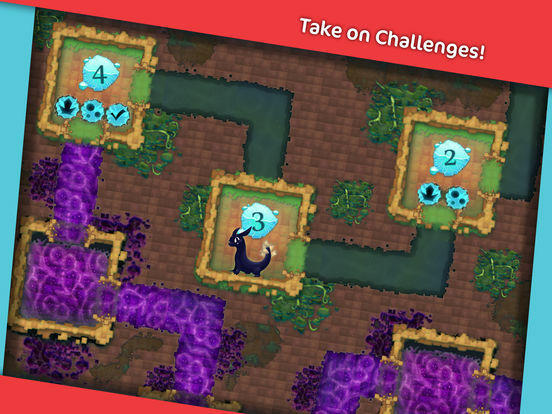 Guide Blott through the caves collecting crystals to unlock levels. Your mission is to use the crystals to rescue the Inklings’ word from a sinister corruption, restoring the kingdom back to life. How? 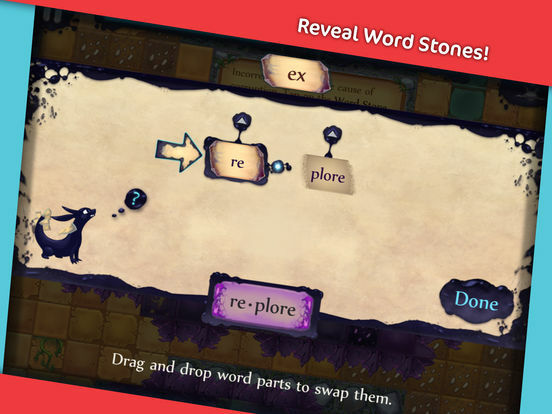 By decoding words and fixing the word stones.